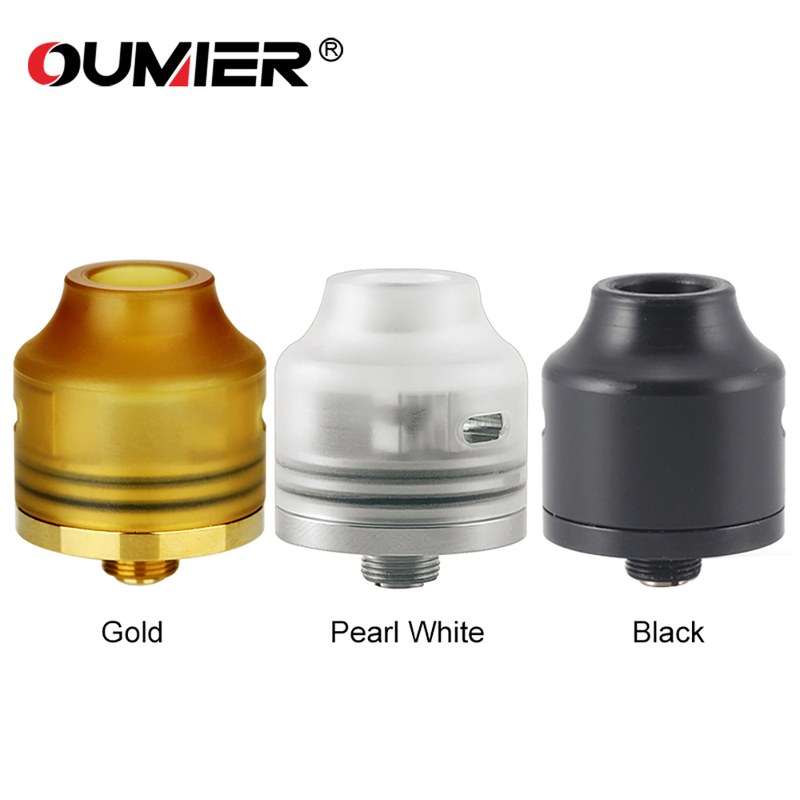 Oumier has created one of the most compact and powerful single build RDAs out there that simplifies the coil building process for those who are looking into buying an easy to use RDA. 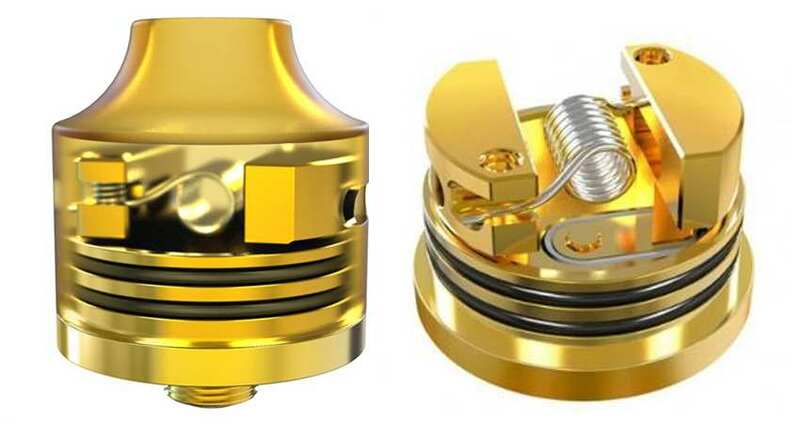 Featuring a conically designed top cap built for maximum flavor, this ULTEM top cap stays cool with every hit you take. No more hot lips! The deck is built for a single coil only, making this a go-to for simple builds of 3mm or less. With a smaller deck, your builds may need to be smaller than normal, but the Wasp Nano makes up for this with it's amazing flavor. The adjustable 510 connection pin is removable and comes with a replaceable squonk pin for those who like the ease of a bottom feeding RDA. It also contains a pretty deep juice well for it's size (roughly 5mm) for less dripping throughout the day. Everything about this RDA is solid and desirable. 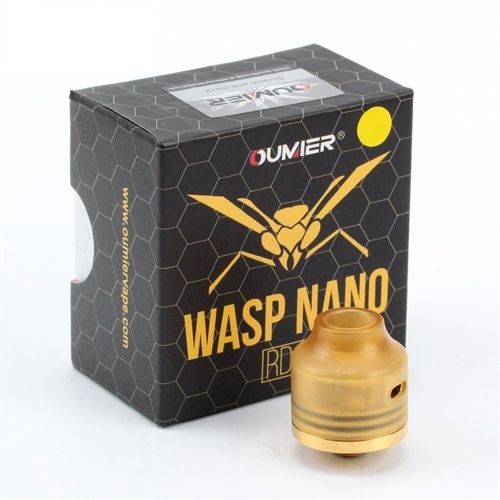 From the adjustable airflow to its compact size, the Wasp Nano is a great addition to any collection, beginner or advanced. Although compact in design, this RDA produces decent sized clouds and does not skimp on flavor in any way. Don’t let this diminutive device fool you. Note: The colors for the resin option vary greatly, there is no way to tell which color you get until you open the box.